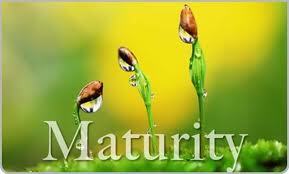 Without a doubt the biggest problem that we have in the church today is that of spiritual maturity. We get ourselves into all kinds of problems by saying immature things, by making immature decisions, by acting in immature ways. We need to become spiritually mature. We need to grow up. A. 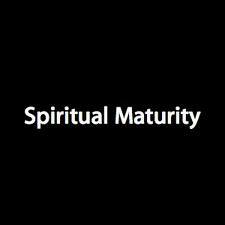 Spiritual maturity is not a matter of AGE. B. Spiritual maturity is not a matter of APPEARANCE. C. Spiritual maturity is not a matter of ACHIEVEMENT. Attitude and character make a difference. It’s attitude and character that count. D. L. Moody said, “Character is what you are in the dark.” Recognition is what people say about you. Character is what God knows about you. God says it’s your attitude and your character that determines who you are. You can know the Bible backward and forward – but you can also be rude and obnoxious as well. What is your attitude toward life? A spiritual mature person is positive under pressure. 2. A spiritual mature person is sensitive to the needs of PEOPLE. A spiritually mature person is sensitive to the needs of those who are around them. A spiritually mature person doesn’t just see their own needs, they are also aware of the needs of others. They understand that there are many around them that are hurting and have needs. The second test of spiritual maturity is how we treat other people. God tells us that love – being concerned about other people – is a sign of spiritual maturity. James tells us not to show favouritism, don’t be a snob, don’t be rude, don’t look down on other people, don’t judge by appearances, don’t insult people, and don’t exploit people. 3. A spiritual mature person is master of his MOUTH. One of the most destructive things we can do is gossip. Here is a definition of gossip. Hearing something you like about someone you don’t. Gossip is a mouth-to-mouth disease. Self control starts with tongue control. We get ourselves into much trouble by what we say. James gives us several illustrations of how much the tongue can get us in trouble. He says the tongue is like a rudder, a horse’s bit, a spark, a wild animal, and a spring. He says that when you put a small bit in a horse’s mouth – you can control the direction that the horse goes. A small rubber on a boat is designed to control the direction of a boat. Your tongue is small – but it has a huge impact on your life. What you say can destroy your life. You can use your mouth for words of encouragement – or you can use your mouth to spread words of discouragement. James is talking about conflicts and quarrels. He says that we fuss, fight, and fume because of our own inner desires. You want something and you don’t get it – so you get mad instead. When you get mad you take it out on others. You kill and covet but you still don’t get what you want. Why is there so much conflict in the world? Why is there so much conflict in marriages today? Why is there so much conflict among Christians? James gives us two reasons. Patience is another mark of spiritual maturity. The word ‘patient’ is used three times in these two verses – that tells me that being patient is important. Being patient is a quality of character. James gives an illustration of a farmer who plants his fields and now has to wait for the harvest. If there is anyone who has patience it’s a farmer. He plants the seed, he cultivates, he sprays, he hopes, he expects… he waits. There are no overnight crops. Just like a farmer – sometimes we have to wait. We wait on God to answer our prayers. 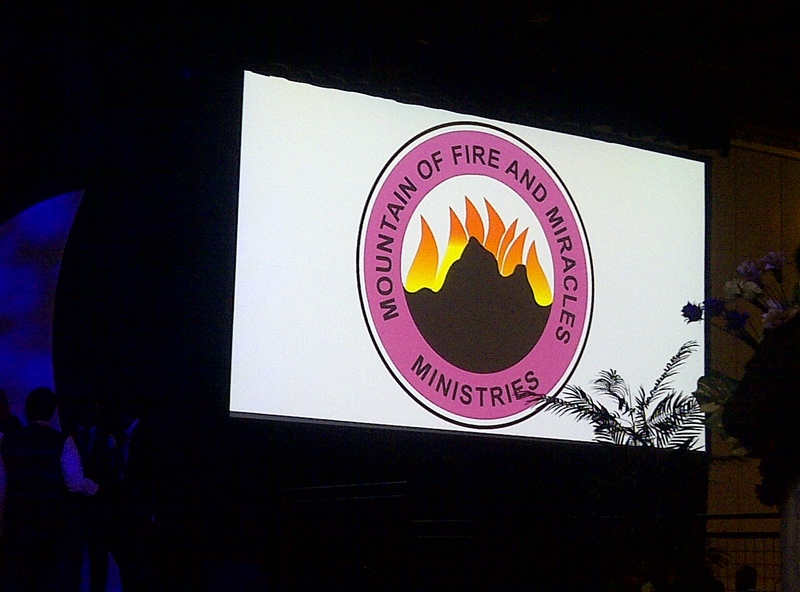 We wait for a miracle. We wait for God to move in our lives. We wait. Patience is a mark of maturity. The only way to learn patience is by waiting. Many times God says, “Not yet.” That does not mean no – it means not yet. We need to wait. We need to be patient. You see patience is the fifth mark or spiritual maturity. Prayer is talking to God. 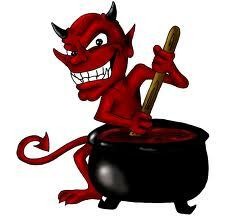 It is bringing Him your requests. It is praising Him. When we pray we acknowledge that He has control in our lives. James uses the story of Elijah to show us that there is – Power in Prayer. Elijah prayed that it would not rain and God stopped the rain for three years. Elijah prayed again and the heavens opened up. Elijah did not manipulate God – but he acknowledged Him and believed that God controlled the elements of nature. You see those who are spiritually mature – understand the power of God. There are things in your life right now that you think – no one can fix. Guess what – God can. God can take that which is broken and mend it. He can take that which is bent and straighten it out. He can take that which is shattered and make it whole. God is that big. God is that powerful. If there are problems in your life – go to Him in prayer. How do you handle your problems? Are you positive under pressure? Are you sensitive to the needs of others around you? Are you mastering your mouth – keeping control of what you say? Are you a peacemaker rather than a troublemaker? Are you patient and are you prayerful? 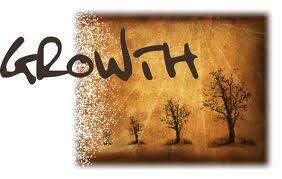 These are all marks of a spiritually mature Christian – commit yourself today – to growth as a Christian. Full article by Tom Shephard and inspired by Richard Warren can be found at Sermon Central. 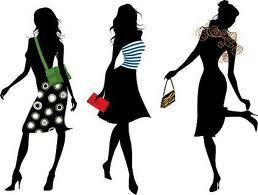 Visit our recently opened store Click and Shop.